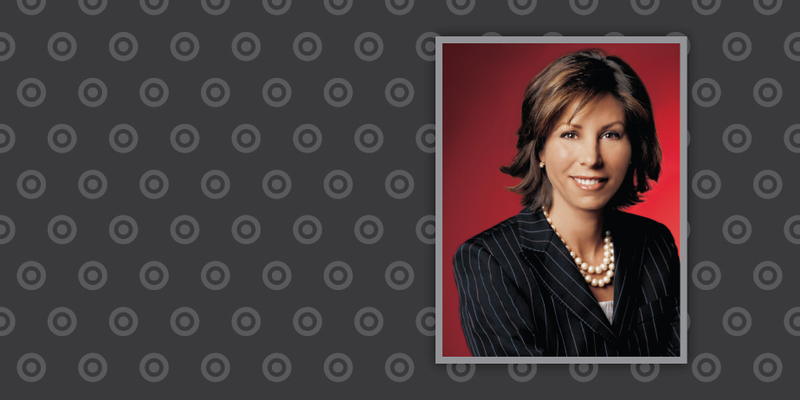 A Bullseye View “Perspectives” is a forum for Target’s top executives to share their point of view on everything from industry trends to best business practices. In the story below, Jodee Kozlak, Executive Vice President and Chief Human Resources Officer, details Target’s decision to sign the amicus brief on marriage equality. If you’ve been a fan or follower of Target for some time, you’ve likely heard us say those words. You may have heard us talk about our long-standing commitment to inclusivity and diversity. Those aren’t just words. They are how we conduct ourselves – as a business and as a team. And as a part of that belief, we continually evaluate where we are as a company to ensure we are taking steps that balance doing what is right for our business, guests and for our team. It is in that same spirit that, this week, Target joined several other national companies to sign on to an amicus brief in support of marriage equality. The brief is currently pending in the Seventh Circuit.